You have heard of sibling rivalry, but are you familiar with cousin rivalry? This phenomenon is actually quite common and it's frustrating when you are constantly being compared against your cousin. Your cousin is fawned over for going to college for a practical degree like Business Management, getting married, and having kids. You receive little enthusiasm and praise because you went to college for something a little more artistic and unique, relocated far away for a great job, and chose to travel and pursue your personal passions. 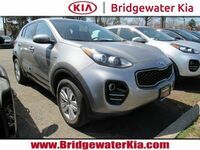 These rivalries and comparisons can certainly make family reunions and holiday get-togethers unbearable, but they are certainly helpful when you are shopping for a new compact crossover. 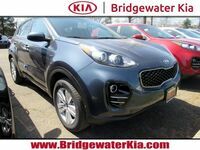 Many brands are related to each other – and this includes Kia and Hyundai, which are sister brands. 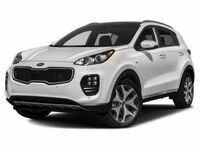 That makes the 2019 Kia Sportage and the 2019 Hyundai Tucson cousins! 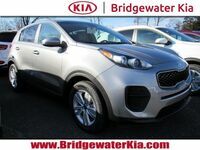 What Makes the 2019 Kia Sportage Better Than the 2019 Hyundai Tucson? Looking at the two crossovers side by side, you can see the similarity between the two vehicles and your rivalry with your cousin. While the vehicles are similar in size and performance, they each have their own distinctive personality. 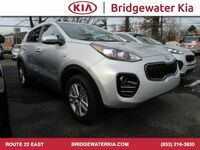 The stale-looking 2019 Hyundai Tucson is your cousin: practical and conventional – ideal for the person who just goes through life doing the traditional thing and taking her kids to school during the week and the mall on Saturdays. 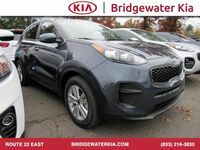 The sculpted 2019 Kia Sportage is you: artistic and stylish with a taste for adventure – yet down to earth. 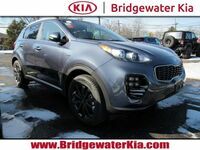 Thanks to powerful engine options (one of which is a fun-to-drive turbo! ), solid construction, and responsive driving dynamics, you can leave your cousin and her kids at the American Girl store while you cruise through Nashville or explore the Grand Canyon with your friends who absolutely adore you and are much more fun to hang out with. 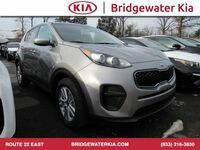 To learn more about the 2019 Kia Sportage and to take it out for a spin, visit us here at Bridgewater Kia today!